At prorentals.com.au we take a different approach to the management of our properties, with a strong focus on the northern-most suburbs of Brisbane all the way to Ipswich. We offer over 22 staff with a solid hands on approach to Brisbane Real Estate to individually account manage your valuable investment. By taking a look around our site you’ll understand we take Brisbane property management seriously. 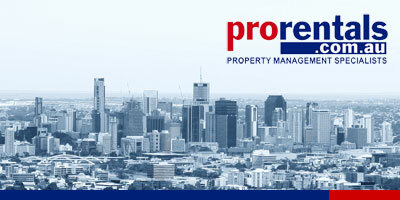 We currently manage over 1700 South East QLD properties with an average of one property manager to every 60 properties. This is well above industry standard and highlights the fact that we are the recognised professional Brisbane property managers. 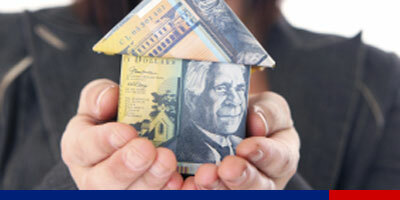 We understand investment properties are capable of short and long term returns. With our extensive property database we ensure your property is gaining maximum returns, based on current market values. Combined with a solid investor focus, we ensure your real estate is in the right hands. Every investor dreads the thought of a vacant property. After all, a vacant property can mean you are loosing money on your investment. prorentals.com.au unique 12 step vacancy action plan ensures your Brisbane property never remains vacant for extended periods, offering peace of mind to every investor. With many property management companies claiming they offer the best service, prorentals.com.au have taken service to the next level by guaranteeing their claims in writing. Our service guarantee gives you a detailed description of the services that You, our client, can and will expect to receive from any member of the Brisbane Real Estate prorentals.com.au team. If and when a problem arrises, prorentals.com.au tradespeople turn up on time and do the right job. With years of feedback and monitoring we have gathered a team of highly dedicated and recognised tradespeople, offering the proper indemnity insurance to maintain your Brisbane Real Estate. 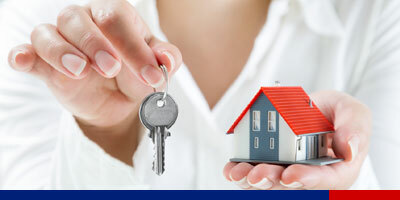 We are recognised as the Brisbane Real Estate and Property specialists | We want to manage your property! Habit 2 in Stephen Covey’s best selling book The 7 Habits of Highly Effective People is “Begin with the end in mind”. 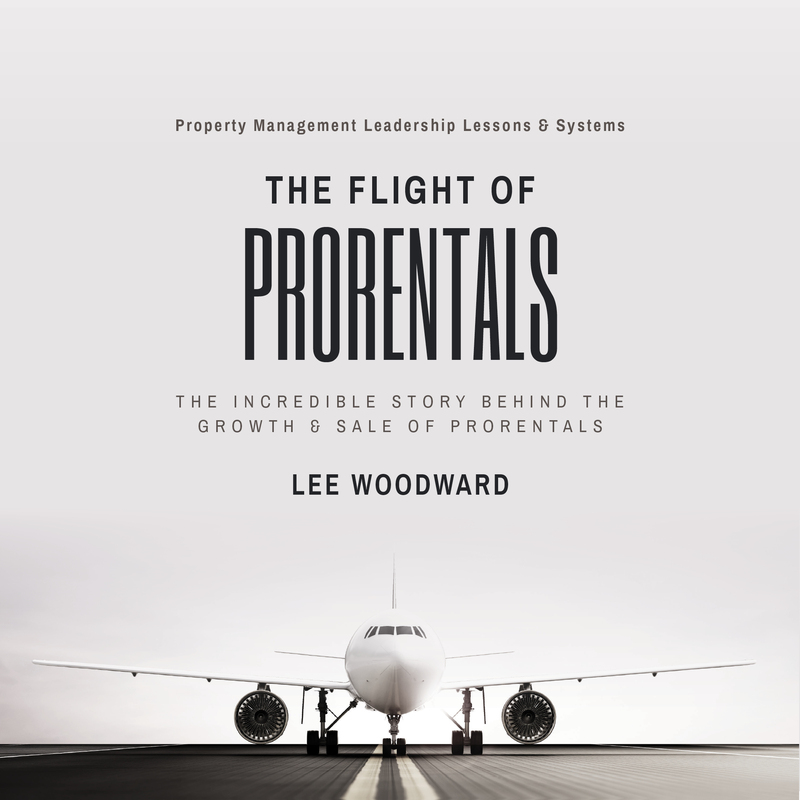 This is precisely what Andrew Reece and James Chalmers set out to do when they began building their Queensland-based property management business, prorentals, in 1998. They visualised what success in their business would look like and developed a plan to achieve it. Fast-Forward 12 years and James and Andrew had created a saleable asset worth $9.5 million, after having started with 31 properties under management and no experience in property managment. In the process, they created a set of innovative systems and processes that were far ahead of their time, including a pay strategy that was integral to their success and the success of many others who followed in their footsteps.